UpLead is a B2B prospecting tool that provides you instant access to million of contacts worldwide. 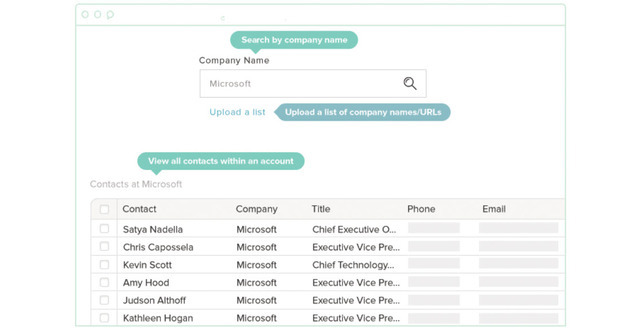 You can filter by 50+ criteria to find your ideal next customers and download their direct contact information to excel. Quality: UpLead was built to provide the highest quality email and contact data. 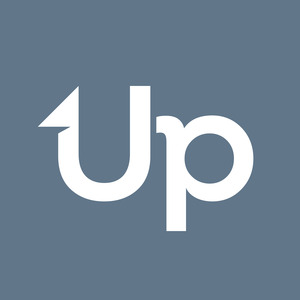 When you export or download a contact from UpLead we verify the email addresses in real-time. 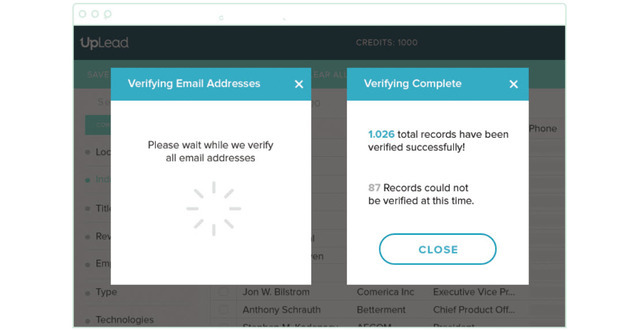 Ensuring that the moment you download a contact or list the emails are 100% accurate and free of hard bounces at the time of download. Coverage: Worldwide Data in over 200 countries. 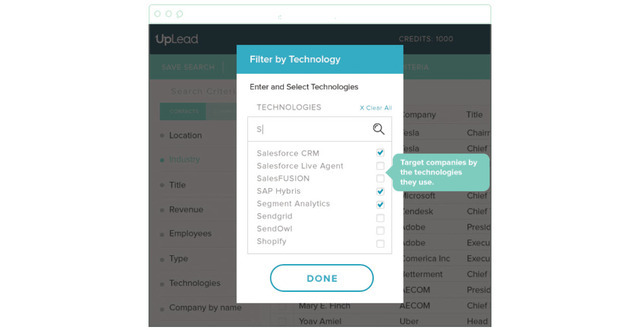 Fields: You can filter by 50+ criteria including Industry, Contact Title, Location, Job Function, Management Level, Number of Employees, Sales Volume, Technologies Used and more. All records come with emails and phone numbers. 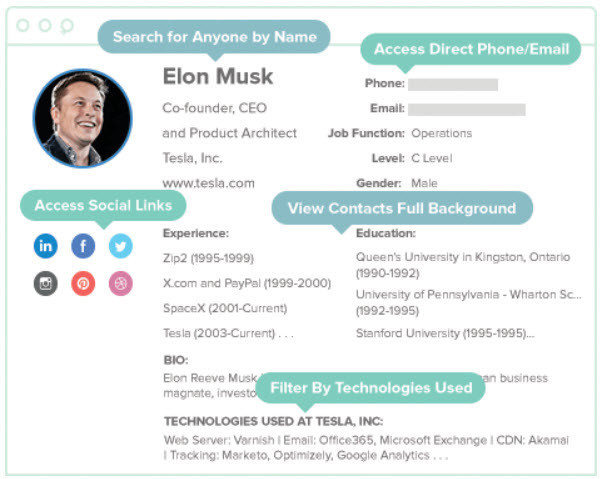 Technology Tracking: Find new prospects based on the specific technologies they use. We track over 2,500 technologies like CRM’s, Email Marketing Tools, Analytics tools and more. Account Based Marketing: Find prospects in the accounts you target by typing in or uploading a list of company names or URL’s. You can build very targeted prospect lists just for the accounts you are going after. 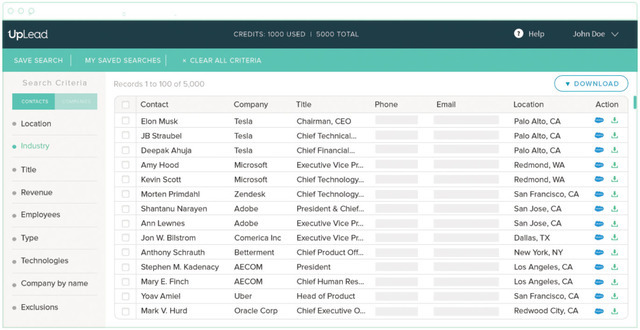 Competitor Intelligence: Find out who the competitors are to millions of companies. Social Links: Our contact data is rich and comes with logos and full social links including LinkedIn, Twitter, Facebook and more. Exclusions: If you already own a contact list you can upload a list of emails, phone numbers or company URL’s to be excluded so that you aren’t receiving any duplication from UpLead. Integrations: We have a Salesforce, Hubspot, Zoho, Reply, Woodpecker, Insighly and Pipedrive integrations. Also there is an API available.